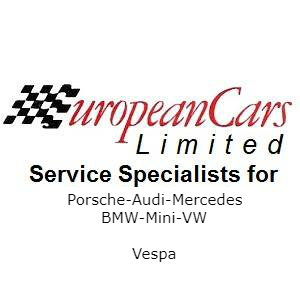 Get Your Top Notch European Auto Repair Today! 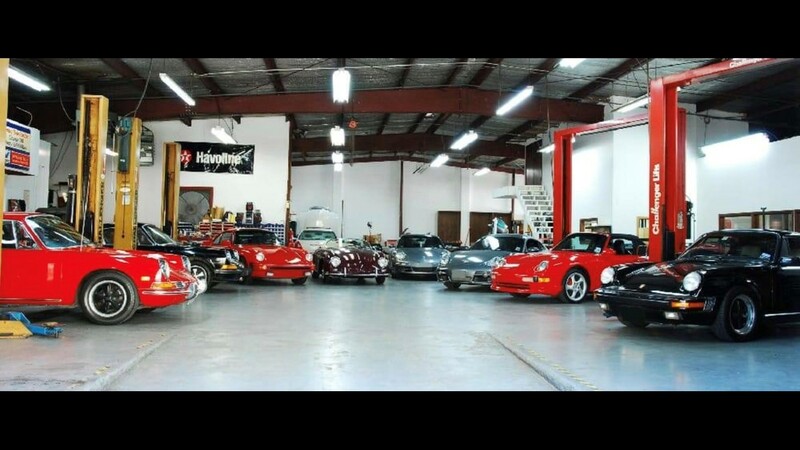 European Cars Limited have been servicing the Houston area for more than 36 years, specializing in everything from basic service to major repairs on all European makes and models. At our auto repair shop in Houston, TX, we provide expert auto repair services by making it mandatory for all of mechanics to not only become ASE certified but to continue their education so they are always at peak industry knowledge. With our bumper-to-bumper service and cutting out the middle-man, we can charge significantly less than a dealer and most other independents shops. We continue to provide the best repairs at double the pace. 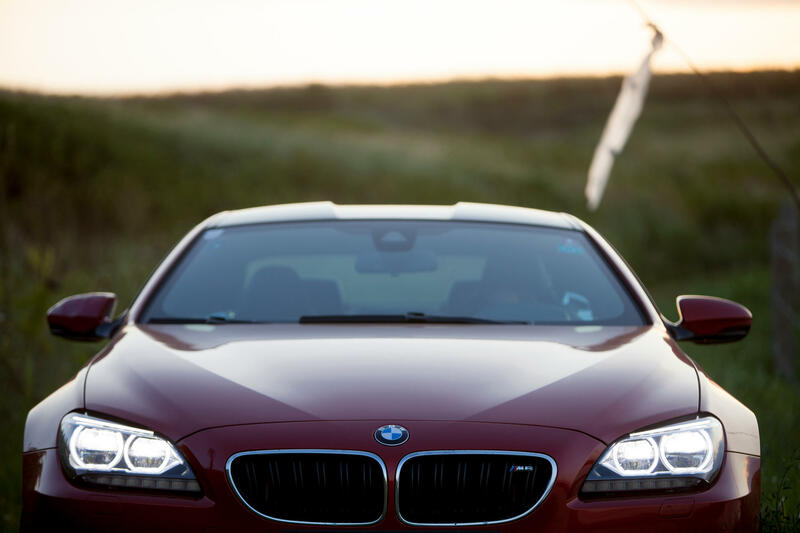 We look forward to meeting you and showing why you don't need to bring your car anywhere else. Currently there are no reviews for ' European Cars Limited '.